As Darjeeling shutdown entered its 101st day, rallies of GJM leaders in support of the indefinite shutdown and separate state of Gorkhaland came face to face at some places with processions led by expelled leader Binay Tamang faction demanding restoration of normalcy. Darjeeling/Kolkata: Rallies and counter rallies supporting and opposing the indefinite shutdown rocked Darjeeling hills on Satrudat while the CID brought three arrested leaders of Gorkha Janmukti Morcha or GJM from Haryana to Kolkata. They will be taken to Siliguri today to be produced in the court and the CID will seek their further remand. As the shutdown entered its 101st day, rallies of GJM leaders in support of the indefinite shutdown and separate state of Gorkhaland came face to face at some places with processions led by expelled leader Binay Tamang faction demanding restoration of normalcy. Security forces intervened near Darjeeling railway station where two such rallies came face to face. The GJM and other hill parties also demanded that the Centre intervene and start the dialogue process considering the sentiments of the people of the hills. Several shops remained open in Darjeeling, Mirik and Kurseong even as the situation in the hills remained tense and security personnel have made special security arrangements. No violence was reported since Friday night. For the 14th day in a row, police along with the administration, appealed to the locals using public address system to open shops and restore normalcy in the hills. Peace rallies were taken out by the people at Kurseong, Darjeeling and Mirik, the police said. 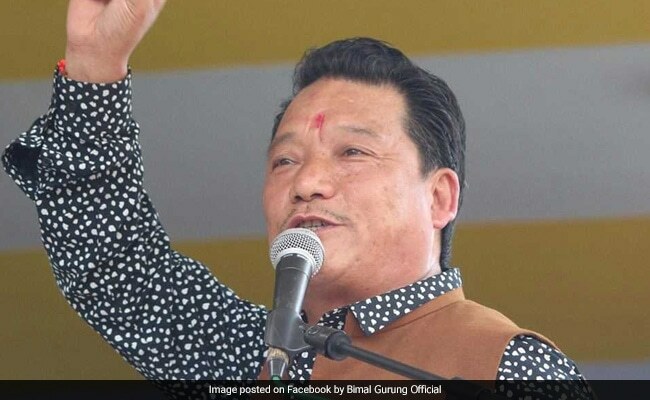 Meanwhile, the CID brought three arrested GJM leaders from Haryana to Kolkata and started questioning them to know about the whereabouts of party chief Bimal Gurung. Mr Gurung has been in hiding and police have launched a manhunt in the hills to nab him. A lookout notice has been issued against him earlier this month. 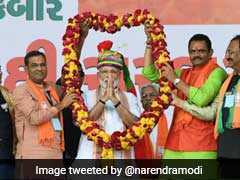 Dhan Kumar Pradhan, Tilak Chandra Roka and PT Ola were brought to Kolkata on two-day transit remand, a senior CID official said. They were arrested on Friday at Gurgaon for their alleged involvement in arson and violence in Darjeeling in June.